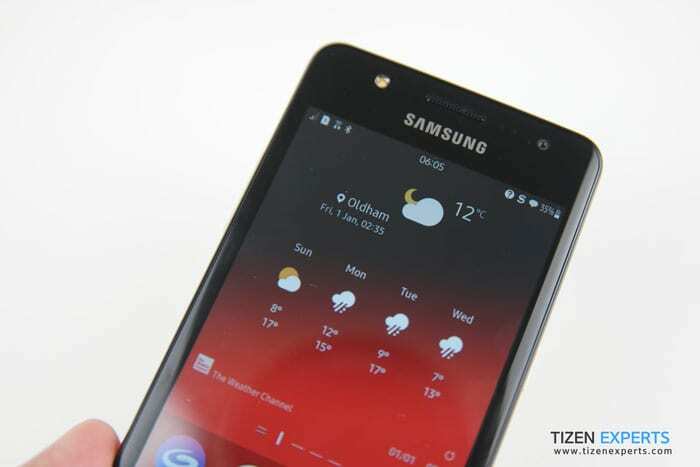 After the launch of the Samsung Z1 based on Tizen OS a couple of years ago, we believed there finally was a third mobile Operating System to take on Google and Apple’s long rivalry. 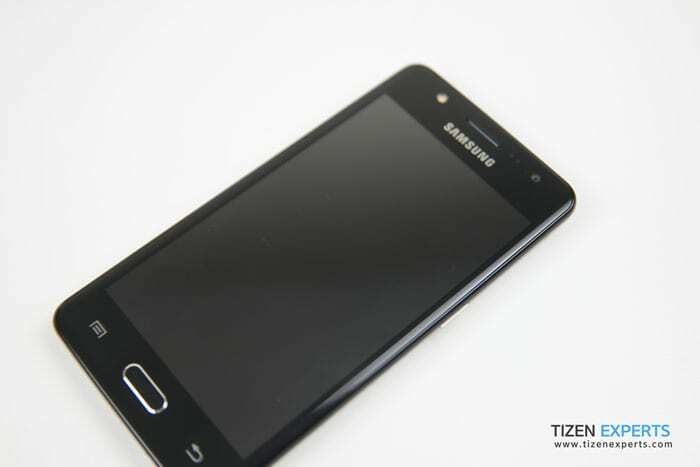 Although the Z1 was an extremely entry level smartphone it was a sign of better things to come in the future for the Tizen platform. 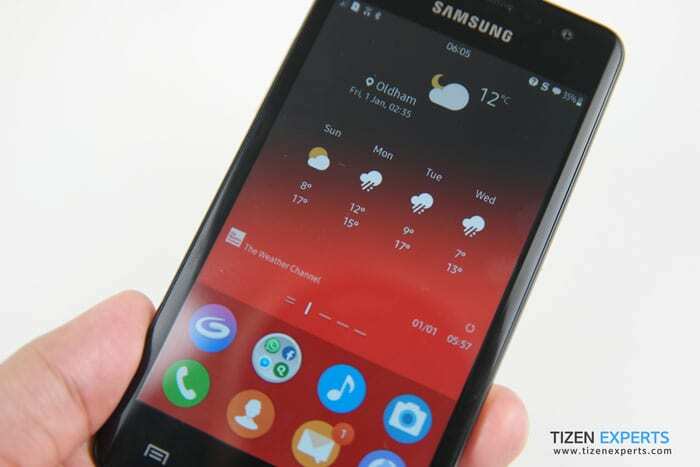 And better things did come in the form of the Samsung Z3 which I will say is the best Tizen smartphone made to date. 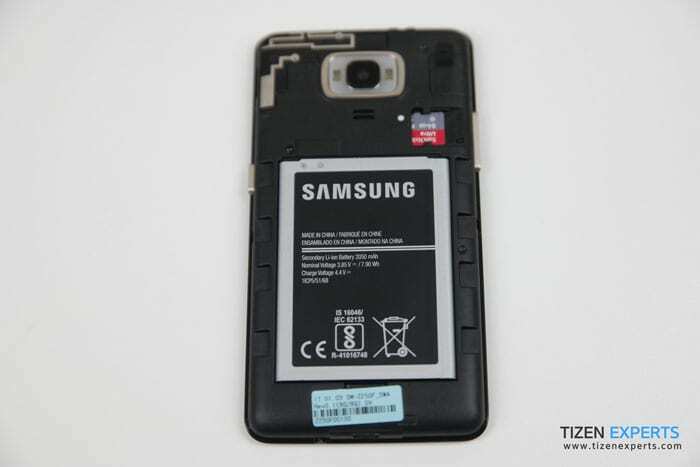 But post the launch of the Z3, things kind of went downhill when Samsung launched the third Tizen smartphone- the Samsung Z2 (and Samsung clearly has issues numbering its products in order). 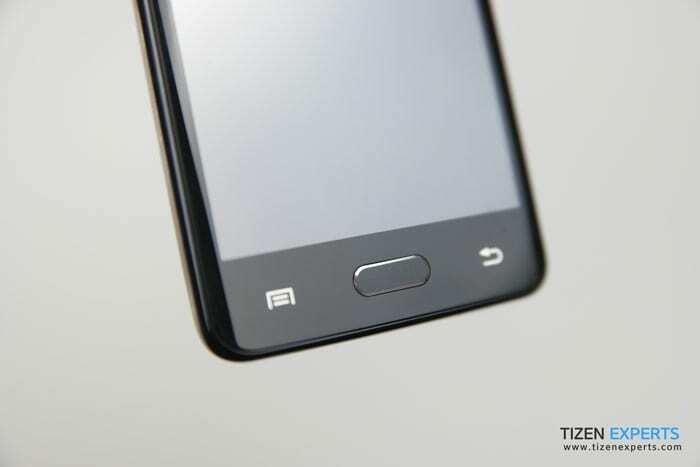 The Z2 was more of a step back in my opinion for the Tizen platform as after the huge success of the Z3, it was kind of underwhelming to see a smaller phone with mediocre hardware, to say the least. Sure, it did come with 4G connectivity but what phone didn’t at that point in time? Thanks to the popularity of Indian telecom carrier Reliance Jio, the Indian market was bombarded with 4G enabled smartphones across all price range so clearly the Z2 had absolutely nothing to shine out from the crowd. 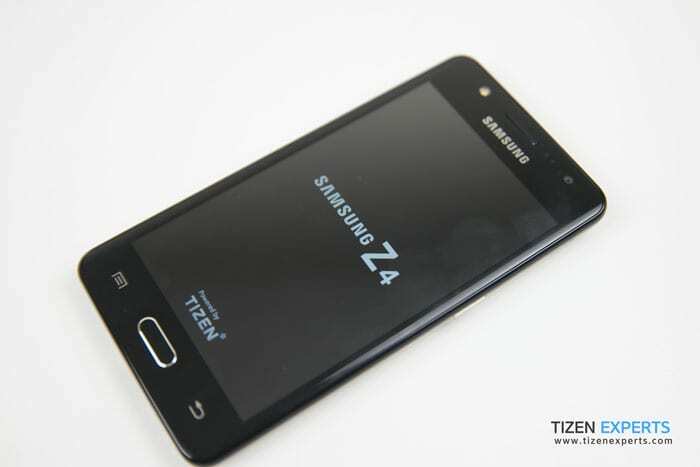 Samsung still hasn’t taken the decision to make high-end Tizen phones which essentially means that the Z4 is a budget smartphone. 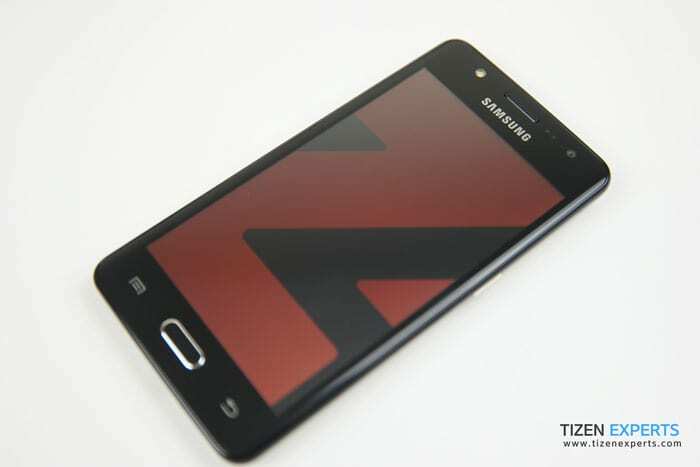 So the Z4 doesn’t have thin bezels or metallic/glass body and isn’t even slim. 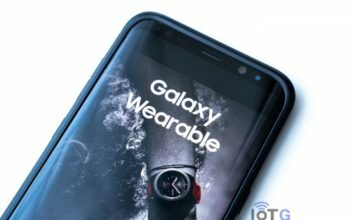 It’s just like any other entry-level smartphone with a cheap plastic back cover (Samsung is generous to provide an extra back cover in the box) and a good amount of bezels which certainly aren’t deal breakers at this price point but we believe Samsung could have used better materials for the build. One thing that will easily stand-out in the Z4 is that screen, not the actual LCD panel but the glass/ touch layer which covers it. 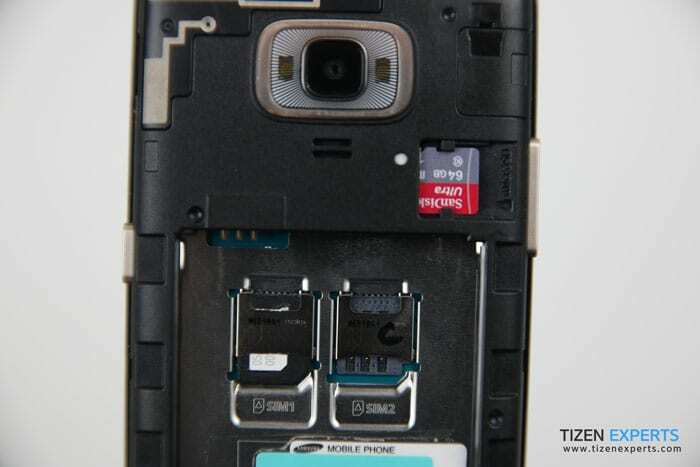 It is a 2.5D curved glass being used here and probably is the only premium element in this phone. It even gives a good hand-hold feel to the phone. I won’t be talking much about the display of the Z4 because it is extremely mediocre. 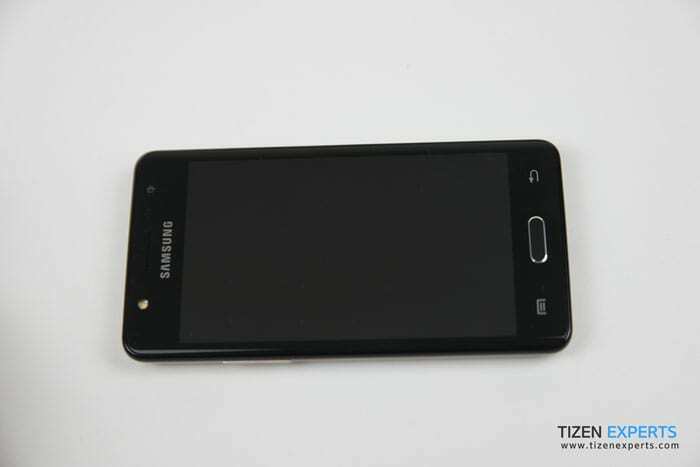 After spoiling Tizen users with the eye-popping Super AMOLED display on a budget device like the Z3, Samsung has hit an all-time low with this ugly 480×800 TFT LCD Panel that makes no justice to the 2.5D glass it is covered with. 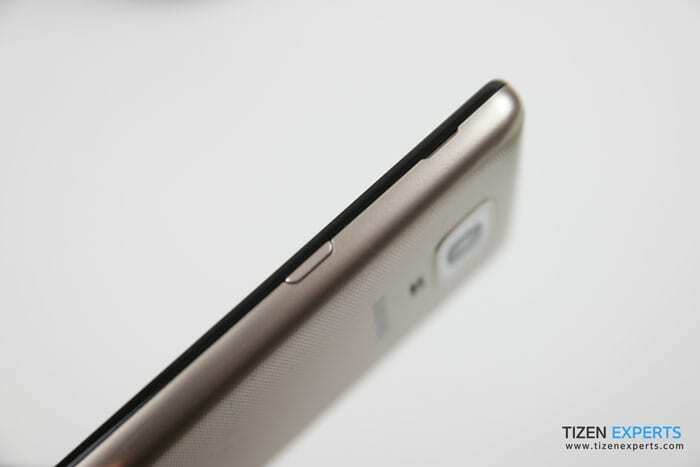 Watching videos is hence a horrible experience on the device and we truly hope the Super AMOLEDs make a comeback in the next Tizen phone. 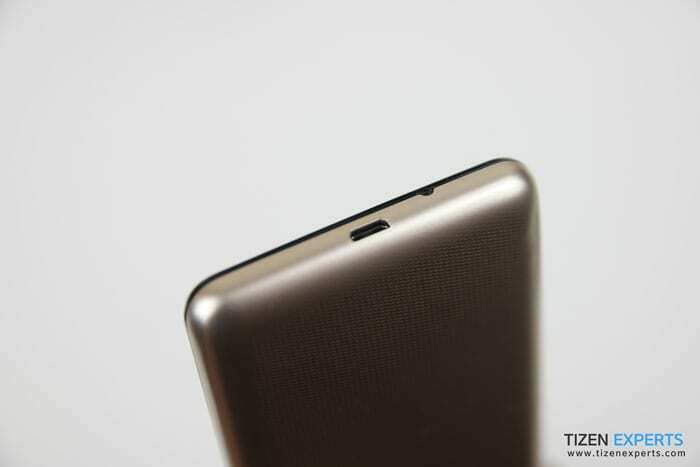 This is another section where the Z4 is well behind its competition like the Xiaomi Redmi 4-from the brand which has dethroned Samsung from its top spot in the Indian market. There is not a lot you can expect out of the 5MP rear camera. But still under bright conditions, you can take pictures that are decent enough to be seen on a mobile screen but you will instantly notice its poor quality when viewed on a larger screen. Under low light, the camera fails to capture any detail and has a lot of noise which is understandable and that dual flash setup doesn’t seem to be helping either. The front-facing camera can take good HD resolution selfies under well-lit conditions or else you can make use of the front facing flash which Samsung was generous to include. Like I said earlier, I first used the Z4 as my daily driver and then as a backup smartphone because it was such a poor performer and just couldn’t handle the tasks that I would expect out of a 2017 smartphone. The culprit here is that underpowered Spreadtrum SC9830 32 bit ARM7 processor. 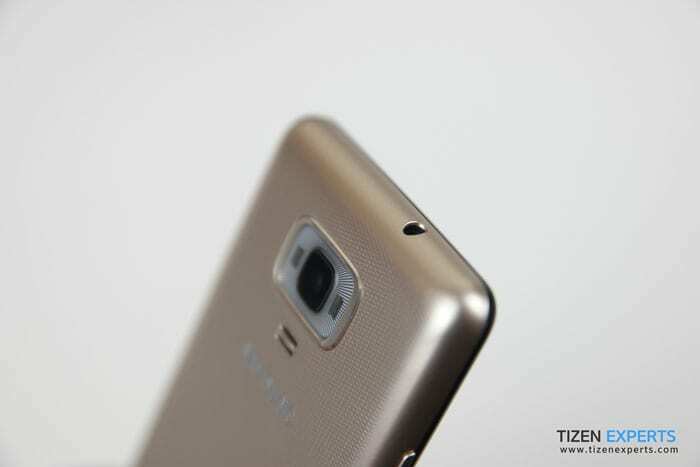 I still don’t understand why Samsung doesn’t use their own Exynos chipsets on its Tizen smartphone when they are actually better than probably any SOC that Spreadtrum has made to this date. 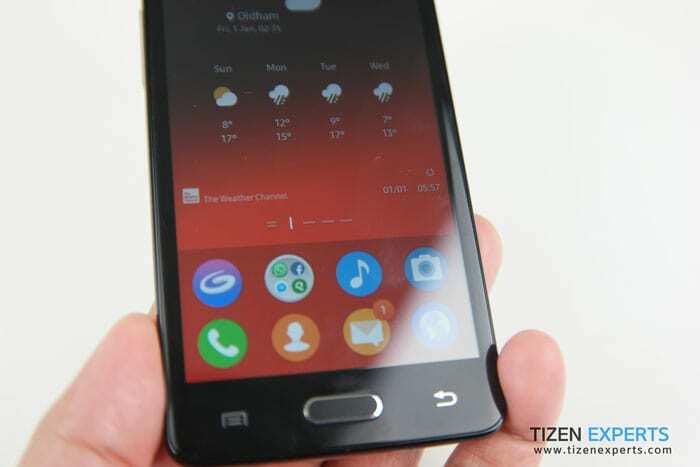 Moreover, while Tizen 3.0 has the capability to work with 64-bit hardware, Samsung for some reasons found it better to use a 32-bit processor. This hence makes the Z4 extremely unresponsive while multitasking leading to lags or slow loading of apps and sometimes even app crashes. But that’s not even the worst part about the Z4. It is actually what was supposed to be the USP of it- 4G connectivity, the Z4 decided to ride the Jio bandwagon because which company doesn’t in India as of now? But that seems to have backfired horribly because the 4G internet speeds are much slower when compared with other 4G smartphones on the same networks. Apps such as Jio TV hence totally spoil the experience with repeated buffering. The battery life, however, isn’t as bad as the Z4’s performance and can easily last a day under average usage. 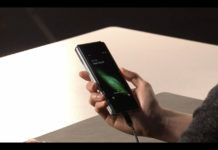 Charging it back up takes about 2-3 hours as it doesn’t support any Quick charge technologies. 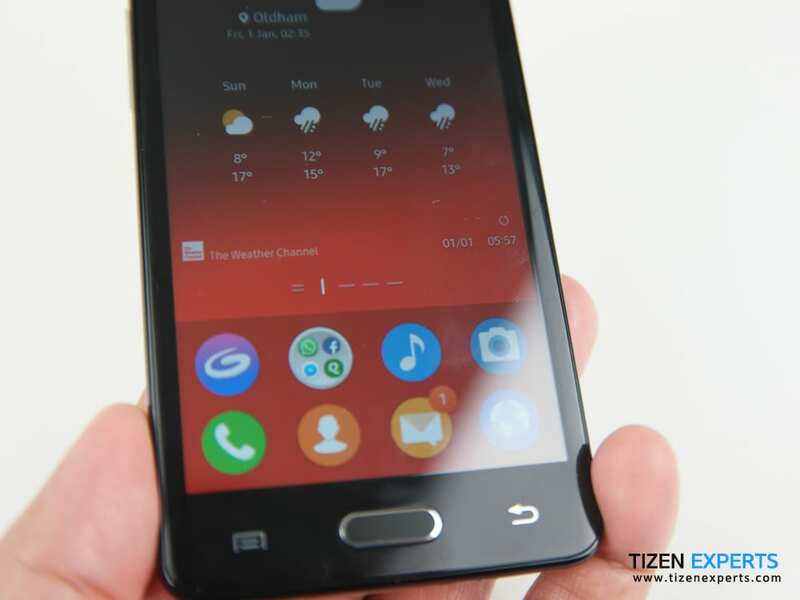 When we got to know that the Z4 would be running on Tizen 3.0, we were extremely excited to test it out. 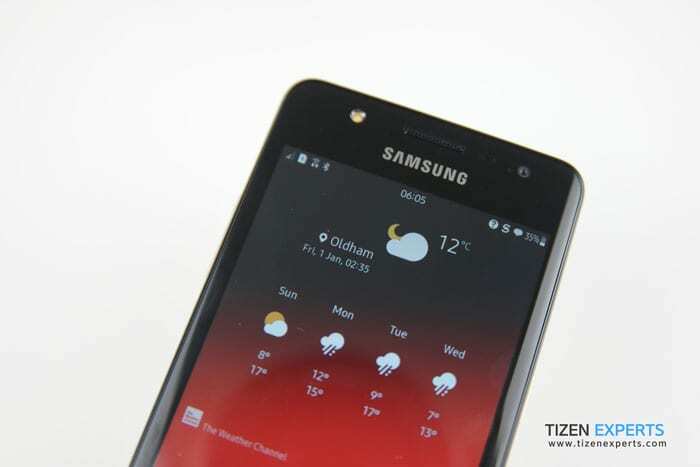 But now that I have been using it for many months, I do not find any major improvements over Tizen 2.4 used on the Samsung Z2, my opinion might have changed had Samsung used a more powerful hardware because I believe, that Tizen 3.0’s full potential hasn’t been tapped with the Z4 so there certainly is a lot of room left for improvement. 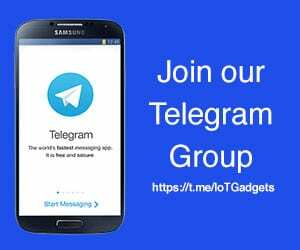 But, the number of apps has rapidly expanded in recent times which is a good sign for both developers and the Tizen platform as users will not have to miss out on services that are available on other Android smartphones. 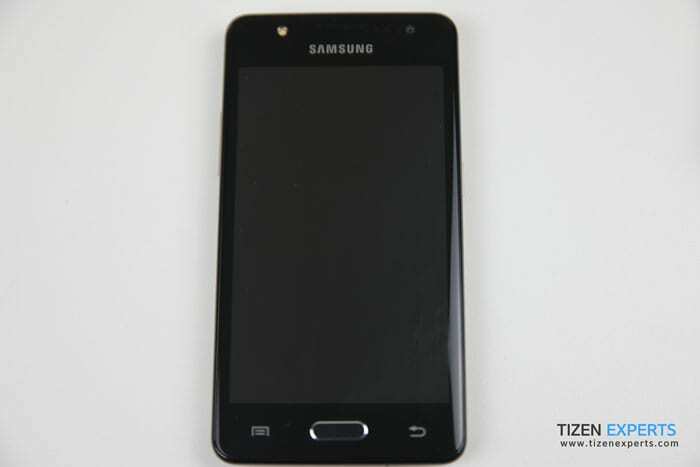 So the Samsung Z4 although is somewhat better than the Z2, is still far behind the quality that the Z3 brought as a Tizen smartphone. 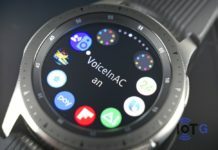 There were a lot of expectations which Samsung continued to not meet and hence puts a doubt on us on how far, Samsung is looking to go with Tizen as an OS for smartphones. 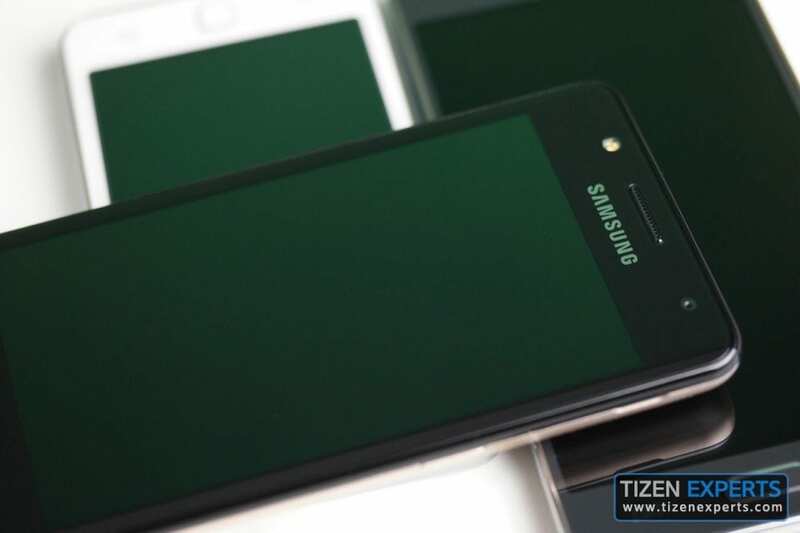 With Samsung being the only OEMs making Tizen smartphones, our expectations of a true flagship or at least a mid-range powerful Tizen smartphone are slowly starting to vanish. 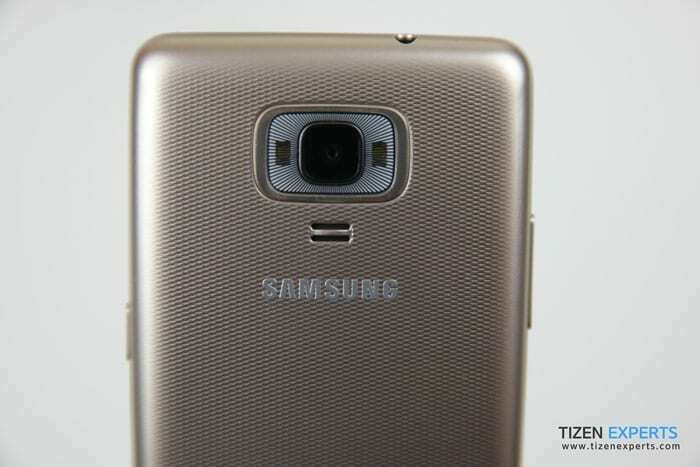 And we really hope, Samsung proves us wrong if there is a next time. 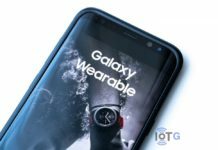 Next articleSpecial Samsung Gear Fit2 Pro watch faces to get you moving!